This four-hour mini-series tells the story of one of the most popular and influential forms of entertainment in American history. Through the intertwined stories of several of the most innovative and influential impresarios of the late nineteenth century, this series reveals the circus was a uniquely American entertainment created by a rapidly expanding and industrializing nation; that it embraced and was made possible by Western imperialism; that its history was shaped by a tension between its unconventional entertainments and prevailing standards of respectability; and that its promise for ordinary people was the possibility for personal reinvention. 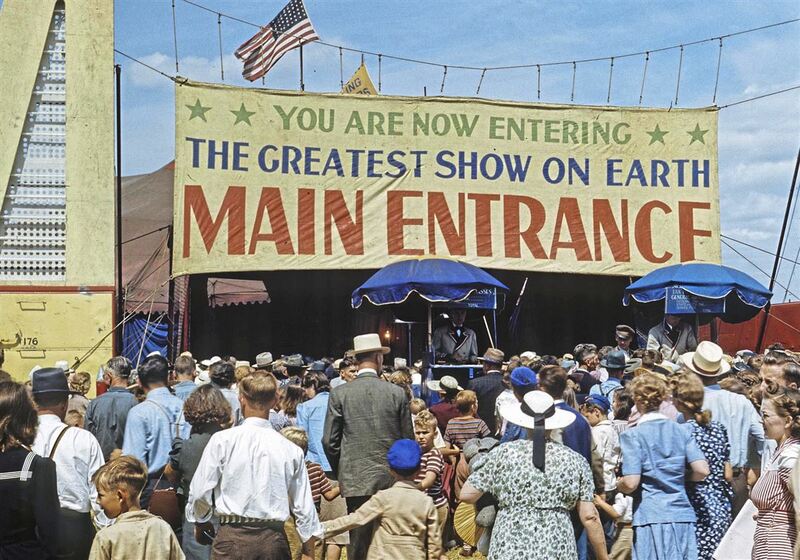 For many Americans, the circus embodied the improbable and the impossible, the exotic and the spectacular. Drawing upon a vast and richly visual archive and featuring a host of performers, historians and aficionados, The Circus follows the rise and fall of the gigantic, traveling tented railroad circus and brings to life an era when Circus Day would shut down a town and its stars were among the most famous people in the country.